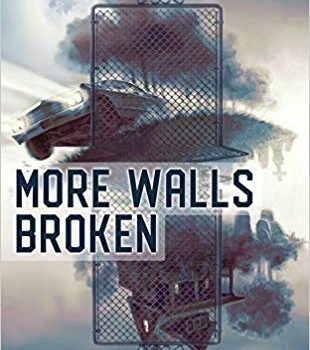 More Walls Broken, Tim Powers (Subterranean 978-1-59606-886-5, $25.00, 136pp, hc) February 2019. One of the appealing aspects of Tim Powers’s fiction is his obvious affection for his settings, whether the 19th-century Britain of his Romantic and Victorian era novels, the Caribbean of On Stranger Tides, or the Southern California-Las Vegas axis of his Fault Lines trilogy and later novels. 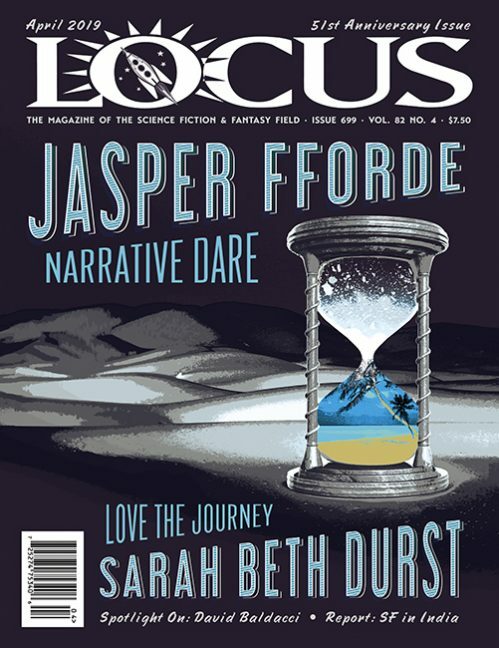 His relatively sparse shorter fiction hardly gives him room to dwell on such settings, or on his famous secret histories, but the compressed form of the novella permits him to highlight skills perhaps less widely celebrated: his capacity for snappy dialogue, deft characterizations, and sly satire. The plot of More Walls Broken may pay an unlikely homage both to classic ghost-summoning tales and to multiple-worlds quantum physics, but it reads like a fast-moving one-act play. The main characters are faculty members of the Consciousness Research department at Caltech, which sounds about as ambitiously trendy as UC Santa Cruz’s actual History of Consciousness program, but which turns out to be a lot more old-fashioned – almost alchemical, in fact. Its guiding light, Vitrielli, even described himself as a Natural Philosopher, a pretty archaic term. He’s recently committed suicide, and as the story opens three of his colleagues have sneaked into a cemetery in an effort to summon and capture his ghost, mostly by chanting and pacing while using a kind of psychic slide-rule gadget based on his research. 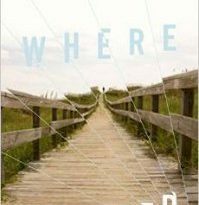 Instead of Vitrielli, a young woman materializes who turns out to be his daughter Meditation Allegra, who insists her father is very much alive and living in the same house which the three professors know has been torn down. Not long after, another Meditation shows up, identical to the first. Suddenly, the terms of the tale shift from the overtly supernatural into a sort of tall-tale SF mode. The walls the professors have broken, it seems, are not so much those between the living and the dead as between alternate time streams. Powers uses the situation not only to explore some of the favorite questions from his secret histories – what might have gone differently, what is lost and gained in the process, whether identity is fixed or malleable across different alternatives – but to take advantage of some of the screwball comedy opportunities inherent in the idea of crossed timelines. The bickering academics – a nervous assistant professor partway down the tenure track, a skeptical recent transplant from Louisiana, the true believer who has inherited the department supervisor’s position, and eventually Vitrielli himself – at times seem distant descendants of the goofy professors from Howard Hawks’s Ball of Fire, and once they begin to realize how much confusion they have sown in the alternate lives of the two Allegras, the tale not only takes advantage of the comic possibilities of parallel time streams converging, but also develops a rather haunting “road not taken” quality that gives it a surprising depth of feeling. 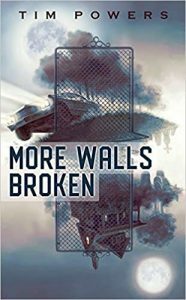 More Walls Broken isn’t Powers at his most complex or baroque, but within its efficient and compact frame, it has plenty of charms of its own.